Just last week Facebook was hit with the news that its privacy settings -- as well as the way the company uses personal data -- are illegal in Germany. Now the social network has been threatened with fines for tracking people through third-party websites. The tracking affects even people who do not have a Facebook account, and this is something that a Belgian court took exception to. Belgium's privacy watchdog also told Facebook to delete data that had been illegally collected about Belgian citizens. 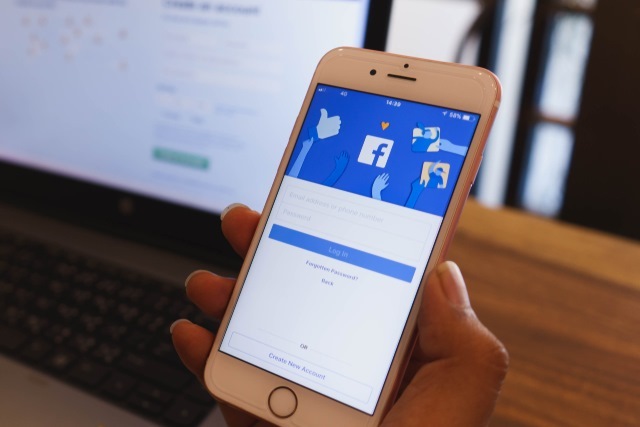 The court has imposed a daily fine of €250,000 ($310,000) if Facebook fails to comply with the judgement, up to a maximum of €100 million ($124 million). The court was not happy with the way in which Facebook used tracking cookies to monitor what people are doing even when they were not using the Facebook website. Facebook informs us insufficiently about gathering information about us, the kind of data it collects, what it does with that data and how long it stores it. It also does not gain our consent to collect and store all this information. Facebook has said that it plans to appeal against the ruling. The company said: "We'll comply with this new law, just as we've complied with existing data protection law in Europe."